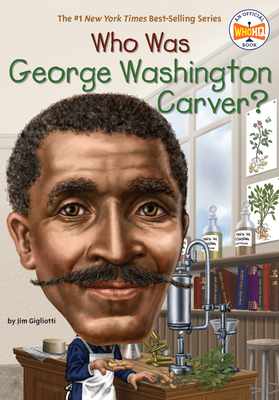 Born in 1860s Missouri, nobody expected George Washington Carver to succeed. Slaves were not allowed to be educated. After the Civil War, Carver enrolled in classes and proved to be a star student. He became the first black student at Iowa State Agricultural College and later its first black professor. He went on to the Tuskegee Institute where he specialized in botany (the study of plants) and developed techniques to grow crops better. His work with vegetables, especially peanuts, made him famous and changed agriculture forever. He went on to develop nearly 100 household products and over 100 recipes using peanuts.